e way Enterprise Business Solutions S.r.l. 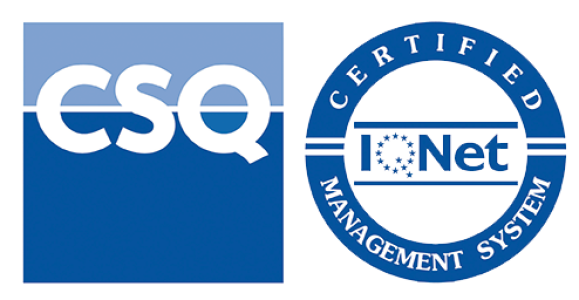 is ISO 9001: 2015 certified for the following purpose: Analysis, design, development, installation, maintenance and assistance of IT systems. Design and provision of training services. Technical-professional consulting in IT.